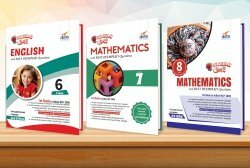 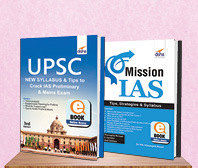 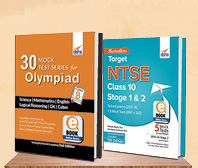 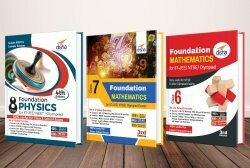 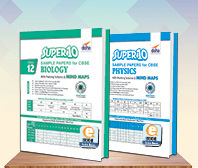 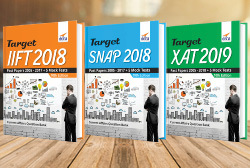 Algebra Vol 1 for Boards/ JEE Main/ Advanced/ Olympiads/ KVPY is a unique book as it starts from the scratch and goes up to Olympiad level. 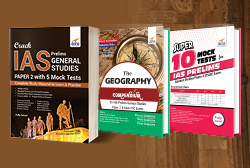 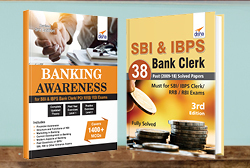 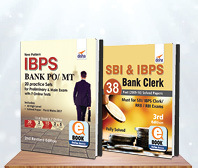 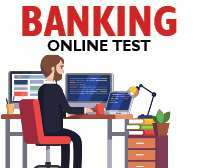 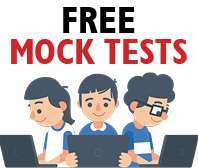 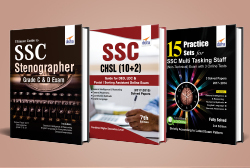 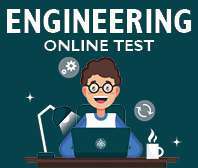 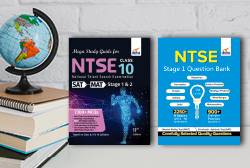 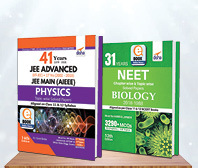 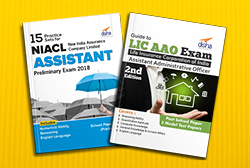 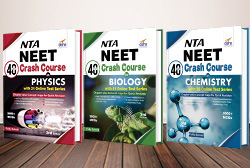 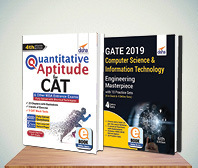 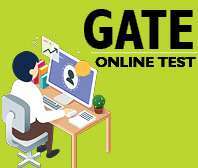 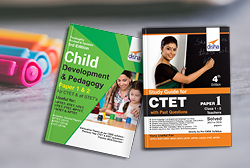 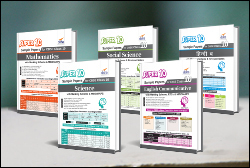 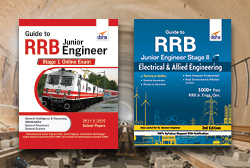 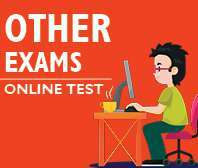 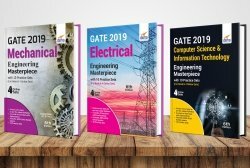 The salient features are: Each of the chapters can be divided into 2 parts - JEE Main Comprehensive theory with numerous Illustrations followed by 2 level of exercises & JEE Advanced Theory with Illustrations followed by 3 level of exercises. 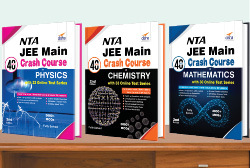 • Concept Applicator (CA) In chapter exercise in Part A • Concept Builder (CB) Post chapter exercise containing easy questions in Part A • Concept Cracker (CC) Post chapter exercise containing past exam questions & difficult questions for JEE Main • Concept Deviator (CD) - contains all variety of JEE Advanced problems • Concept Eliminator (CE) - Olympiad level difficult problems The book also contains questions from the past years IIT JEE/ AIEEE questions. 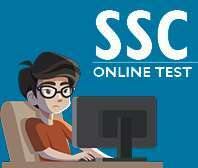 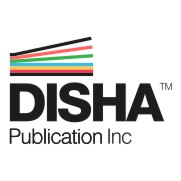 Each and every question is given with detailed solution.